Psst. I want to hold your hand. 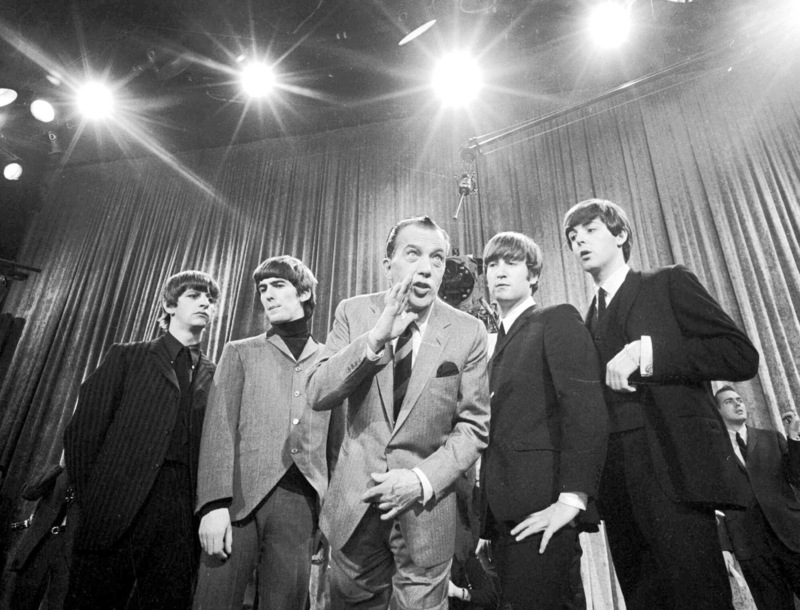 On Monday, February 9, 2015, celebrate the 51st anniversary of The Beatles’ first performance on The Ed Sullivan Show with Beatles Day at The Manchester Pub in downtown Windsor. Beatles music and themed food and drink specials will be served all day including items such as the Salad of John and Yoko, Love Me Stew, Magical Mystery Meat Tour and more. Click here for the full special Beatles menu. You can also use this as an excuse to eat their Churchill Burger.